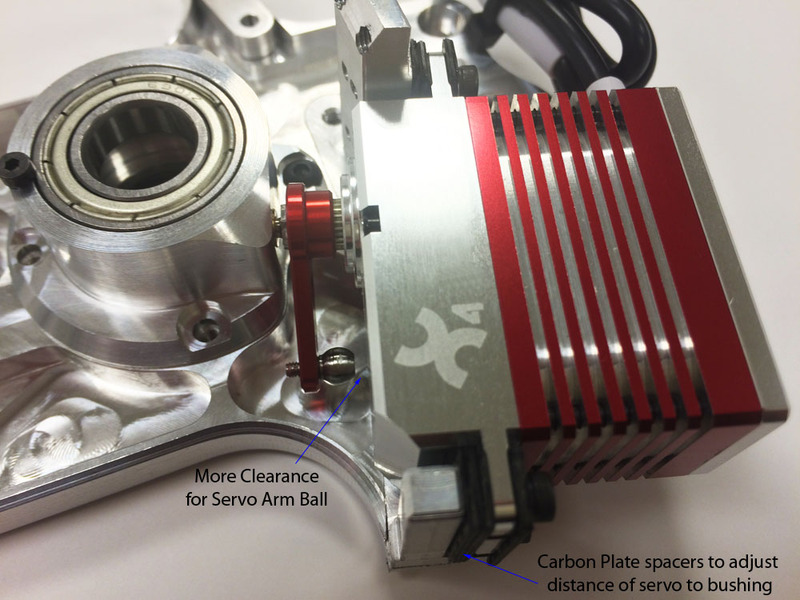 Several manufacturers are coming out with new servos that don’t fit the standard JR and Futaba servo geometry. 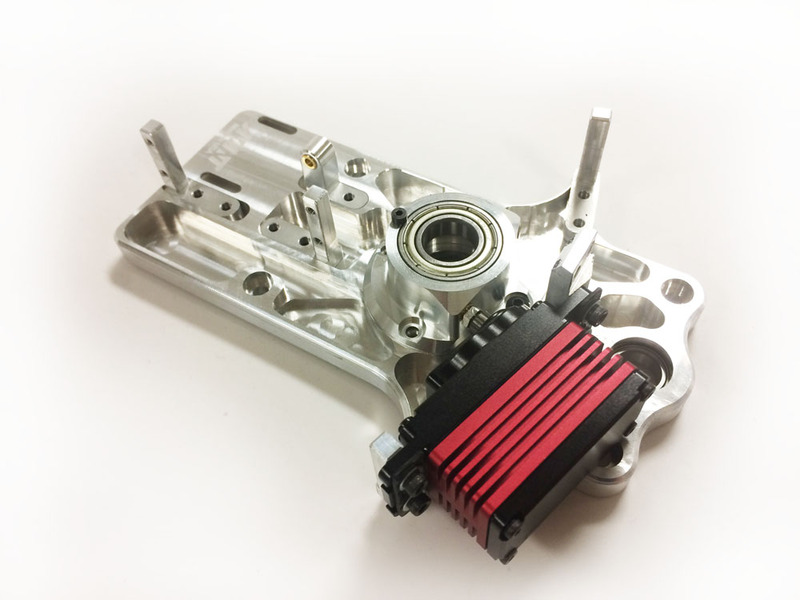 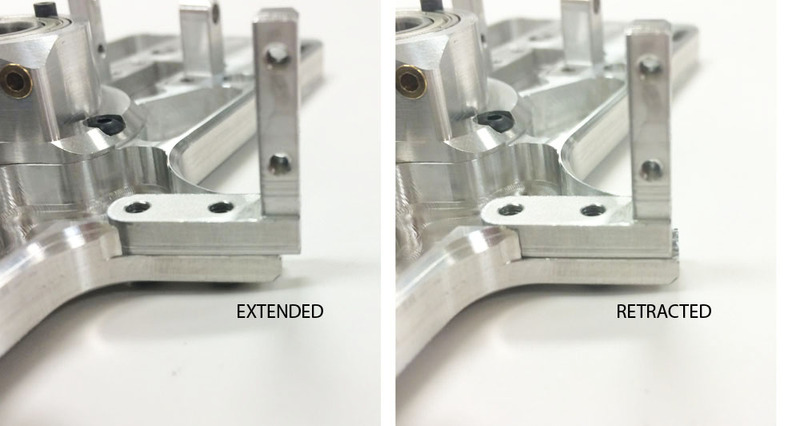 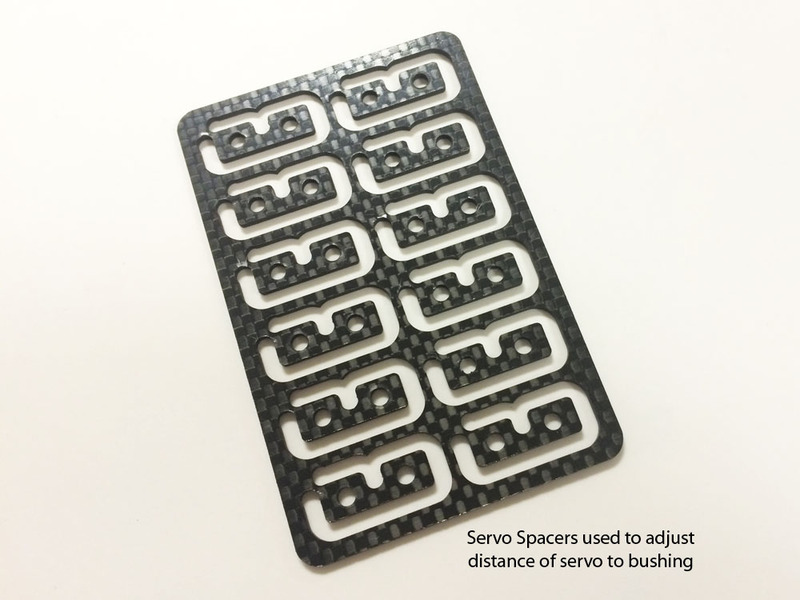 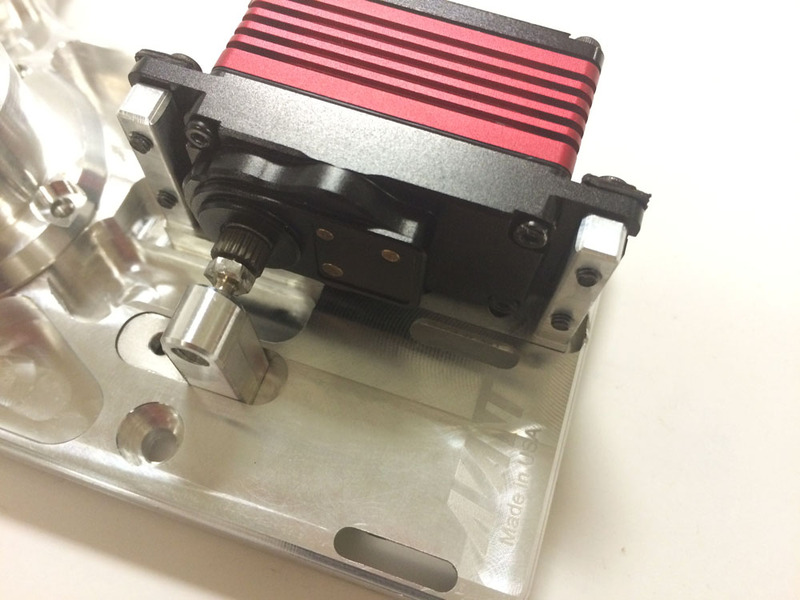 Due to those new geometries we decided to develop an adjustable geometry top servo plate. 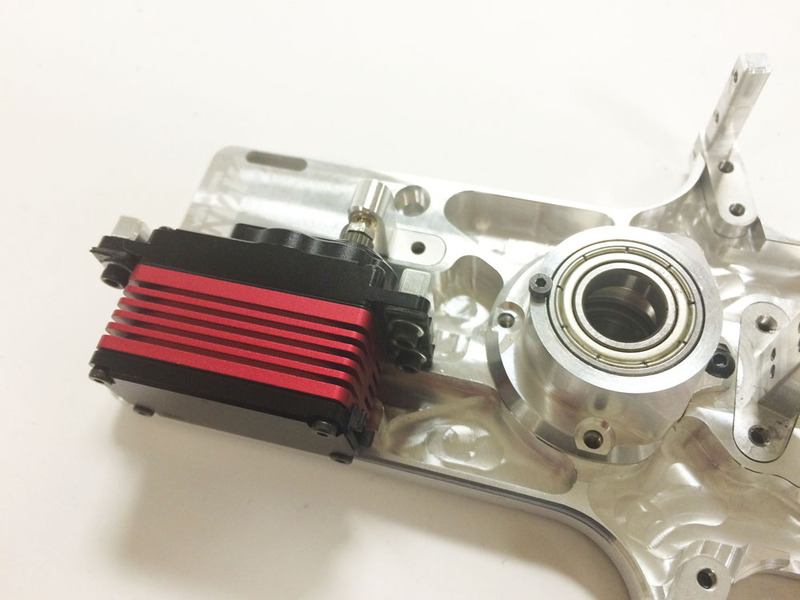 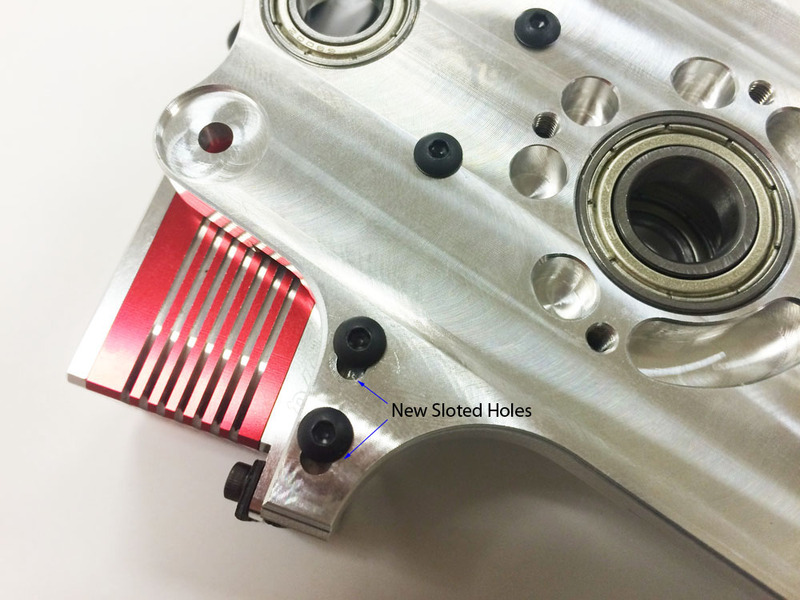 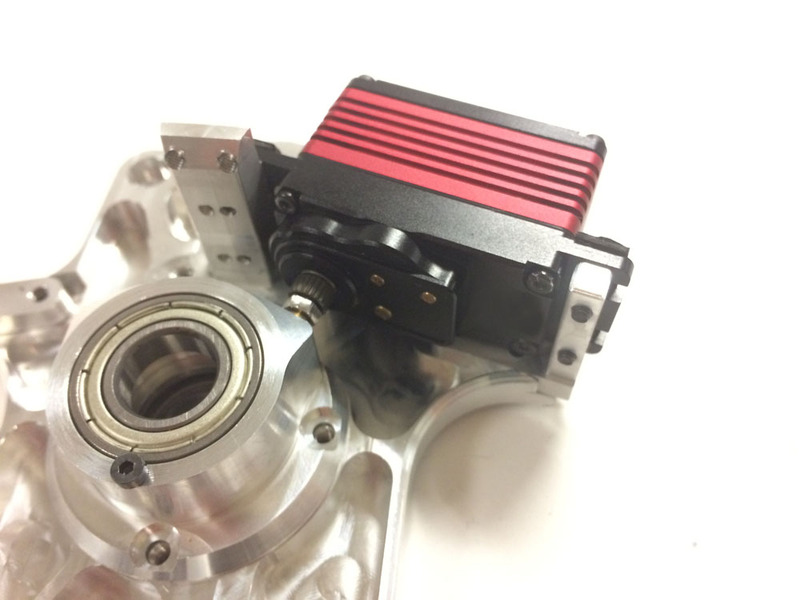 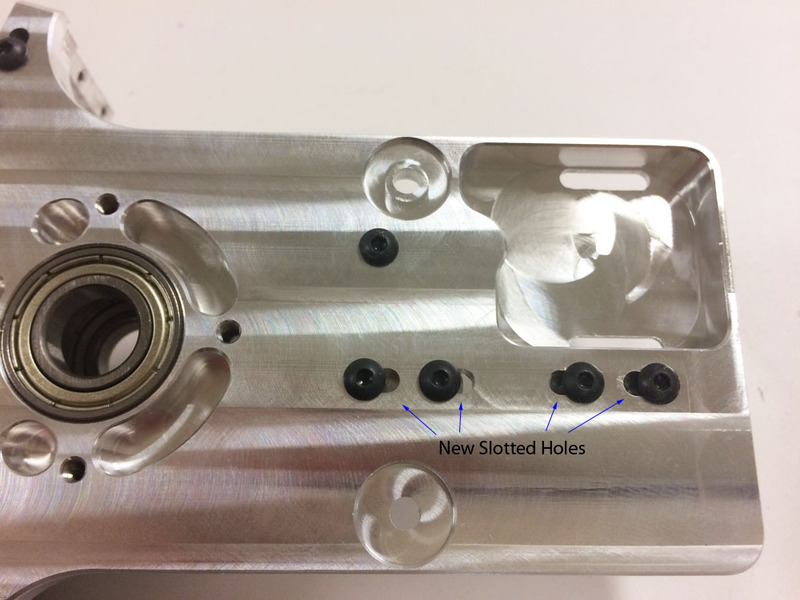 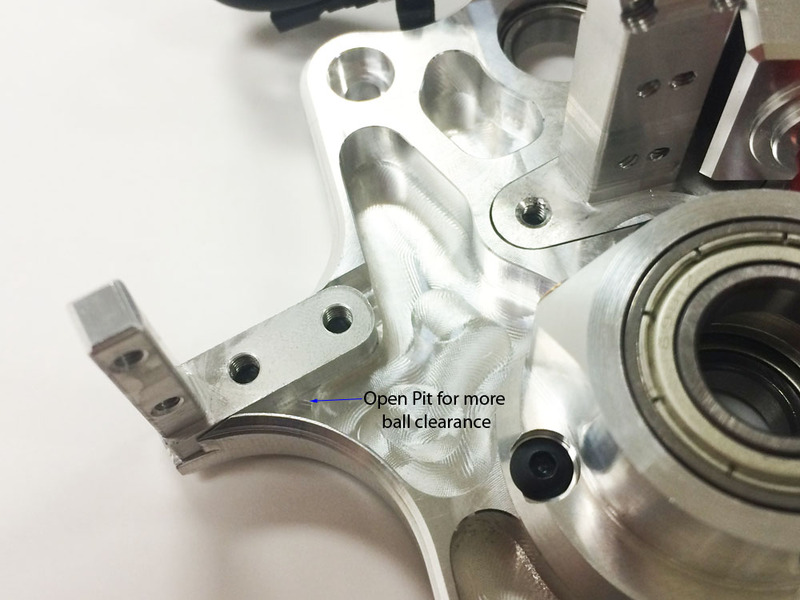 The main difference is in that it has the servo posts mounting holes converted to slots for adjustability.